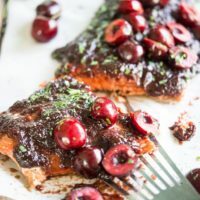 This Paleo BBQ Sauce is free of refined sugars and junky oils, and features 4 different renditions to customize to your tastes! Here we are! Officially smack in the middle of spring and officially daydreaming of pool parties, margaritas, and BBQ. Are you with me? I can see it now…it’s a leisurely, sunny Saturday afternoon. The weather is warm, the grill is hot, and the pool is inviting. Well, it’s inviting right up to the point where you dip your toe in for a temperature test and remember how you’re not 13 anymore and have no “just jump in the cold water” bravery to prove. 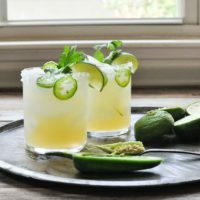 You shake your toe off and rejoin your friends on the back patio to instead sip margaritas from sweaty glasses. 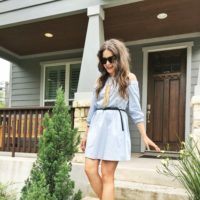 The conversation drifts from the latest Costco finds, to whether Stitch Fix actually worked out for you, finding a consensus on favorite new books, and finally to everyone’s thoughts on all-natural skincare. 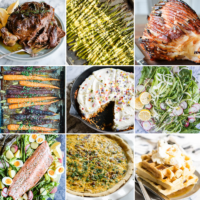 Eventually, a late lunch/early dinner of grilled goodies, kale salad, veggies with Paleo ranch dressing, and sweet potato fries is laid out on a big “come help yourself” buffet. 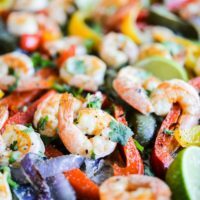 You wonder over to the counter, fill your plate up with all kinds of colorful vegetables, grab your favorite cuts of meat, and then stop to carefully analyze which of the 5 different bottles of open BBQ sauce you will choose. For as long as I can remember, there has never been a shortage of options or opinions when it comes to BBQ sauce. 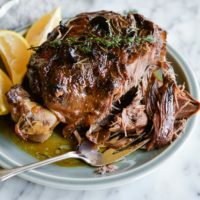 Having grown up in Texas, I was raised to prefer sauce that’s a little tangy, just a little bit sweet, and with deep rich, slightly spicy flavors that really highlight our prized smoky cuts of meats. 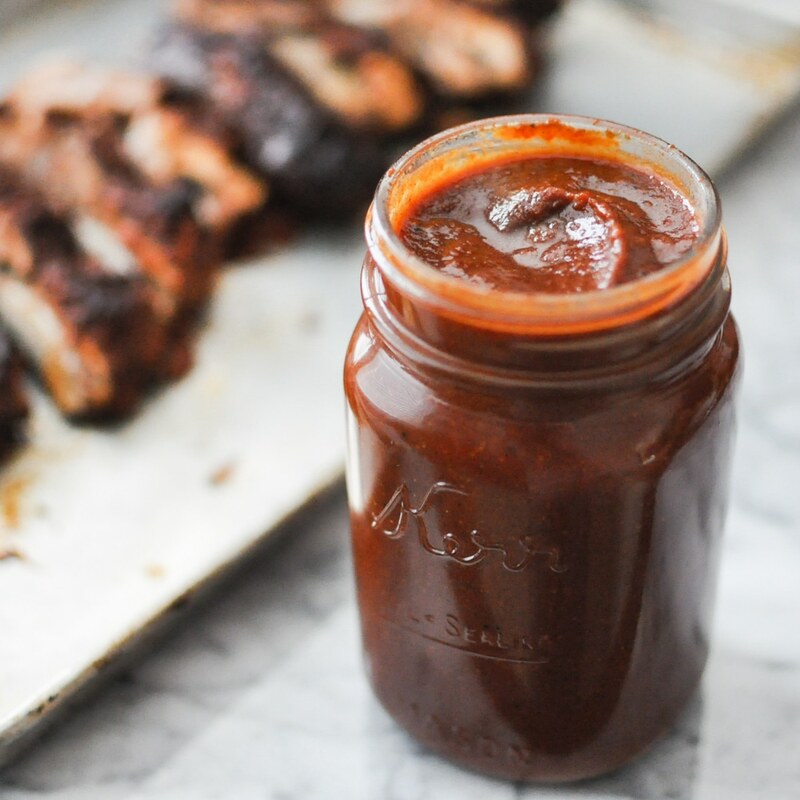 I have tasted, tested, and agonized over what makes up the perfect Paleo BBQ sauce. It’s taken years. Years, I say! This is not something to rush. BBQ sauce from a bottle is, typically, loaded with refined oils and unnecessary sugars or other sweeteners. So, those are out. Next, we turn to homemade renditions! I’ve seen some BBQ sauce recipes that take hours and more ingredients than I have letters in my name. Those are out, too. I don’t like complicated. I put my recipe development hat on and got to work. 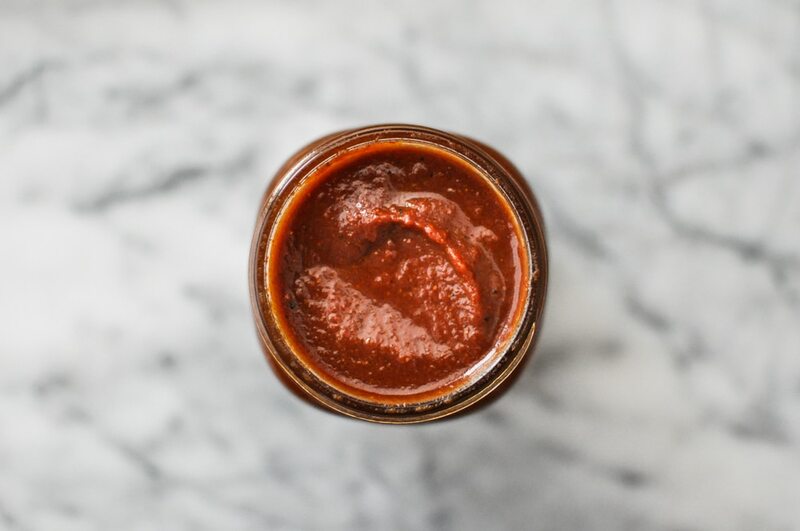 It took a few batches, but what we have here is a Paleo BBQ sauce template that I’m really, really proud of. 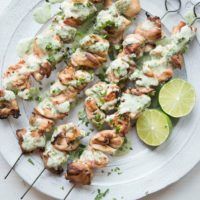 It’s got the perfect combination of tangy, sweet, smoky, and spicy. It’ll stand up to your steaks, pork chops, grill, oven, and toddlers. That being said, I do have an appreciation for individual taste. Do you like your BBQ sauce on the tangier side? I’ve got you covered. How about with a noticeable sweetness? I’ve got directions for you, too! You like it with a kick? Good for you! Just make the adjustments I outlined below. I hope you love this sauce as much as I do and have fun making it your own. 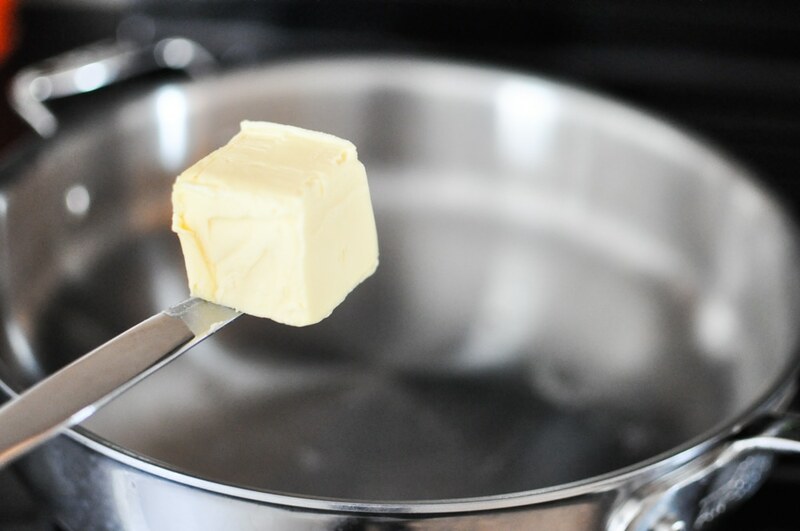 Like so many good things in this world, our recipe starts with butter. 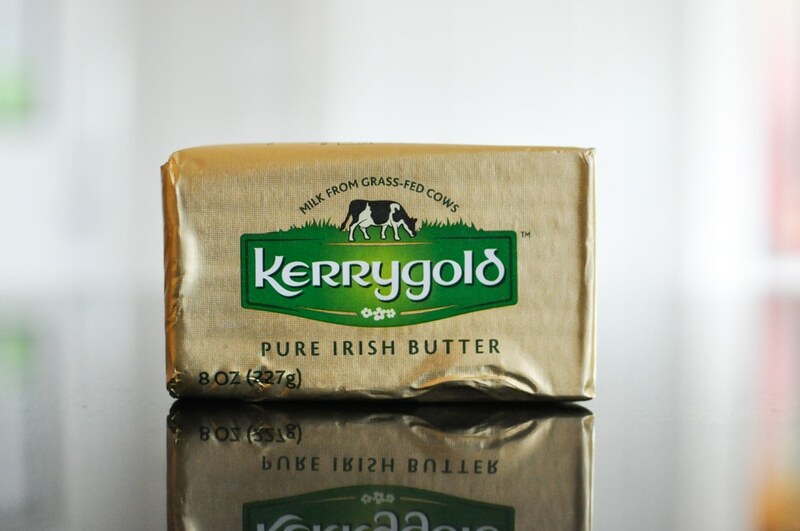 I prefer this grass-fed Kerrygold’s butter. Measure out about 2 Tbl of the tasty deliciousness. Add it to a hot sauce pan. 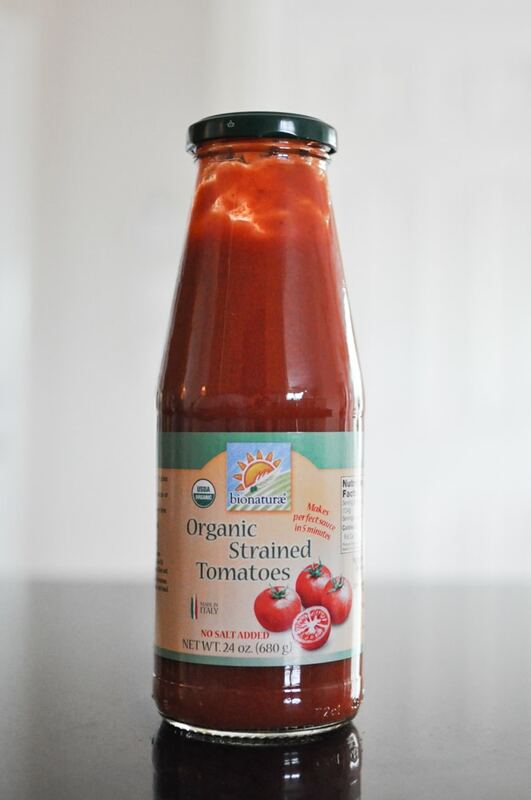 Grab a bottle or a few cans of strained tomatoes. You’ll need about 24 ounces total. 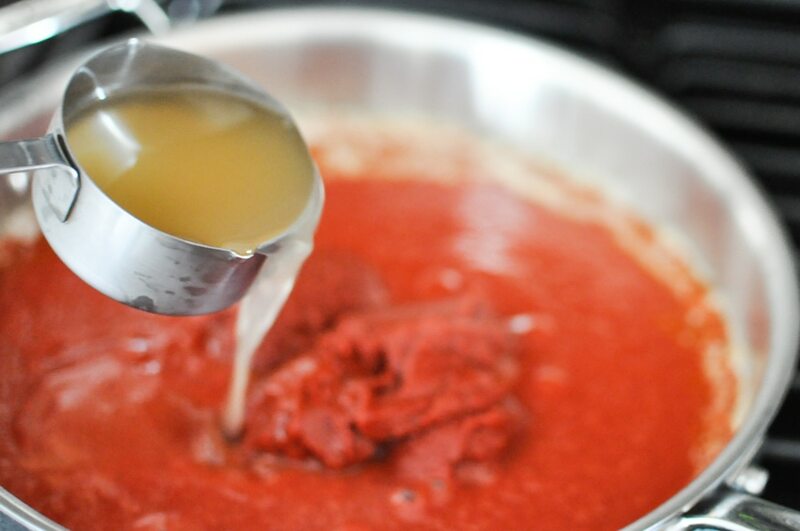 After the butter is melted and bubbly, add the tomatoes and turn the heat down to medium. 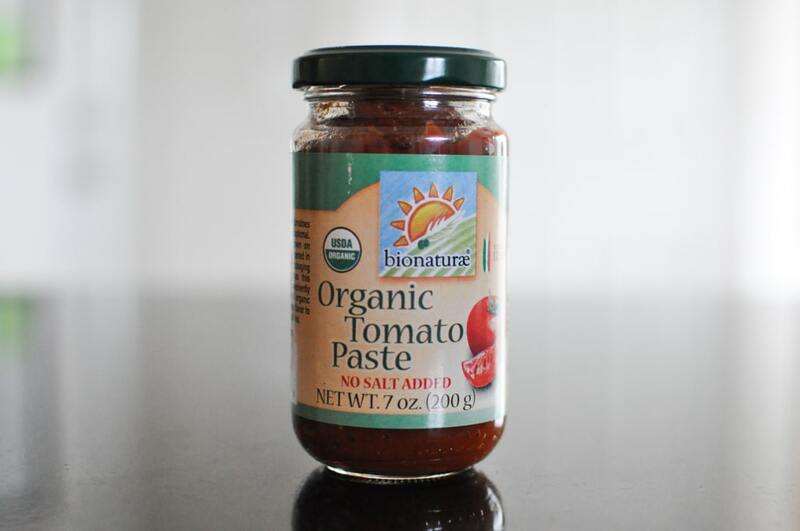 Next, let’s grab about 7 ounces of tomato paste. Add it to the strained tomatoes in the pan. Pour in ½ cup of apple cider vinegar if you’re making the REGULAR sauce. If you want a TANGY sauce, add 1 cup. Add 1/3 cup of coconut aminos. Coconut aminos taste similar to soy sauce but they’re minus all the hormone-disrupting negative affects of soy! At least, that’s just one benefit they present over soy sauce. I could go on …but you’re probably hungry and just want some BBQ. We’ll save that discussion for another day! 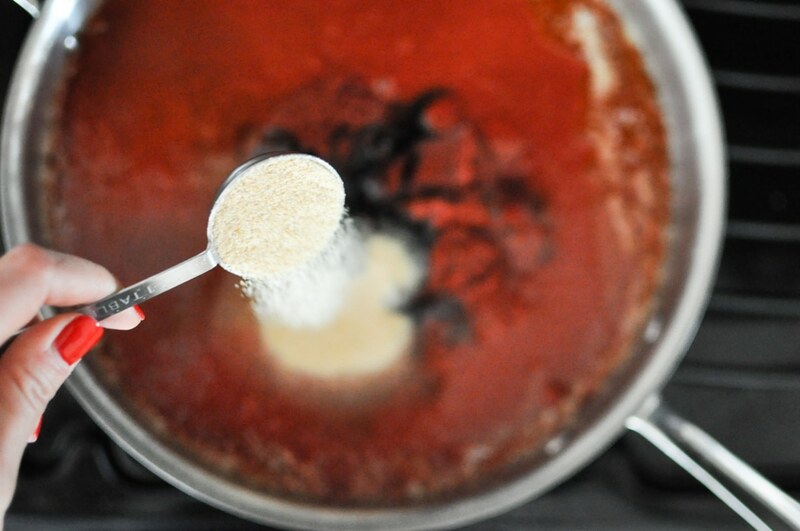 Add in 1/3 cup of blackstrap molasses if you’re making the REGULAR sauce. 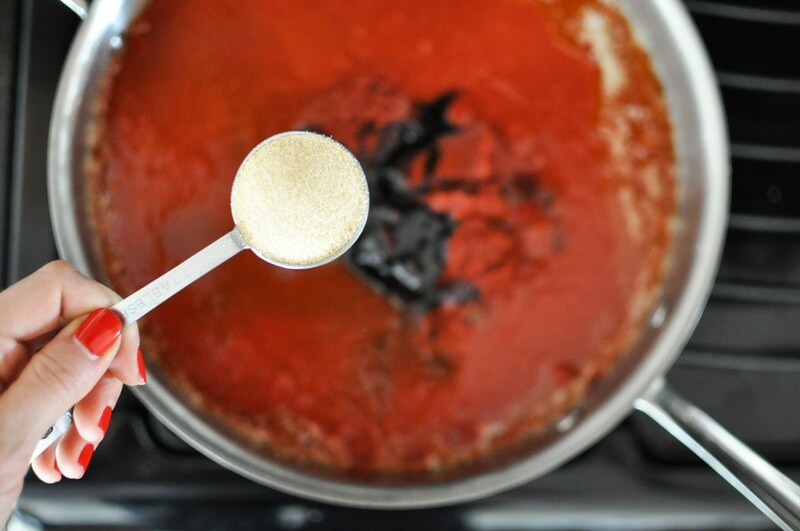 If you want a SWEET sauce, add 1/3 honey cup in addition to the molasses. If you want a REALLY SWEET sauce, add 2/3 cup honey. Now add 1 Tbl of garlic powder. And then add 1 Tbl of onion powder. 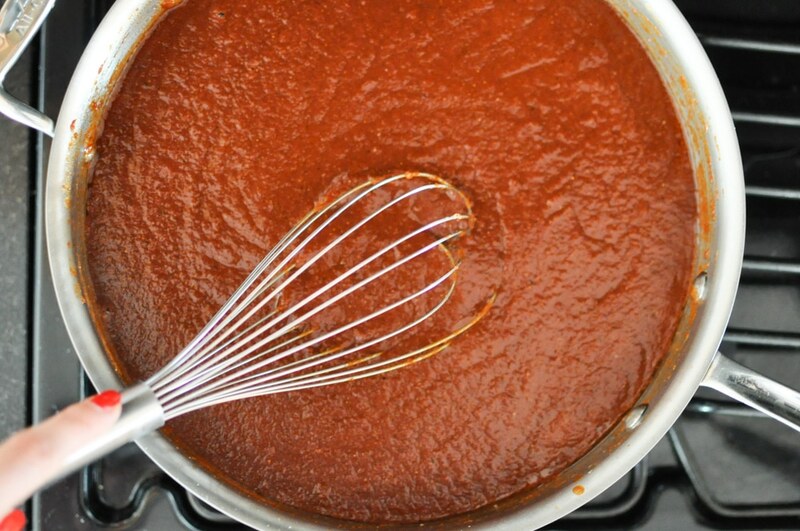 Chili powder is what turns this sauce from a “strangely tangy marinara” into BBQ sauce! 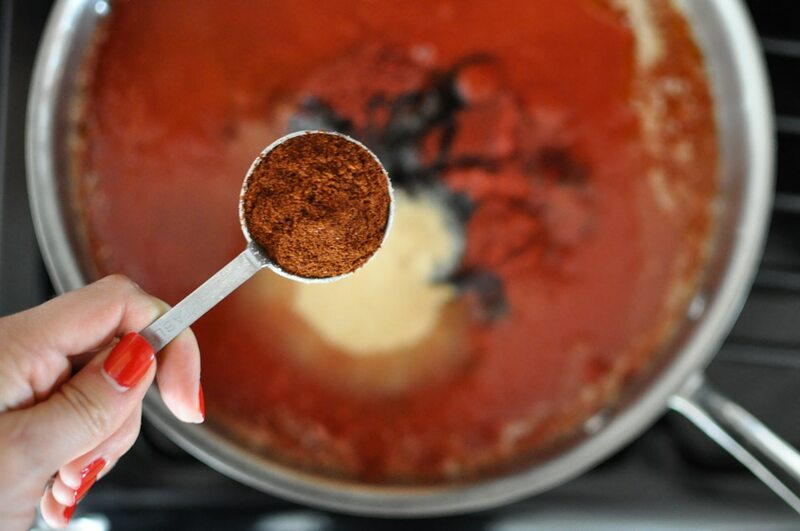 While normal “chili powder” will work perfectly fine, if you can find Ancho powder, grab it. It will make your BBQ sauce sing! Add 1 Tbl to the sauce pan. 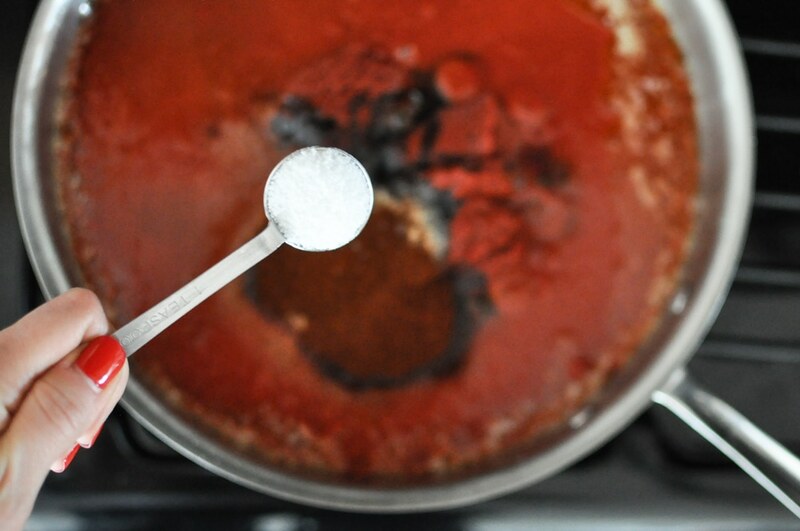 Next, add 1 tsp of salt. Then add 1 tsp of black pepper for REGULAR. 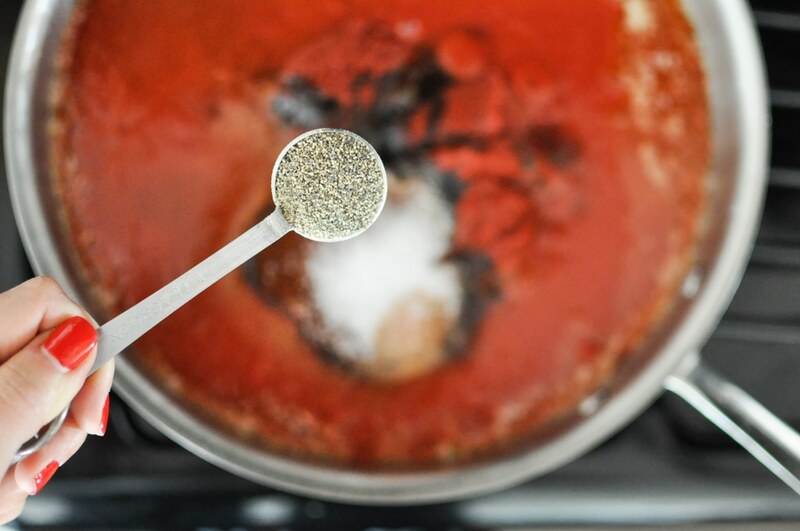 Add 2 tsp for SPICY or 3 tsp for REALLY SPICY. Give it a thorough whisk and then let it come to a slight simmer for just a couple minutes. Take it off the heat, let it cool, then pour into jars! 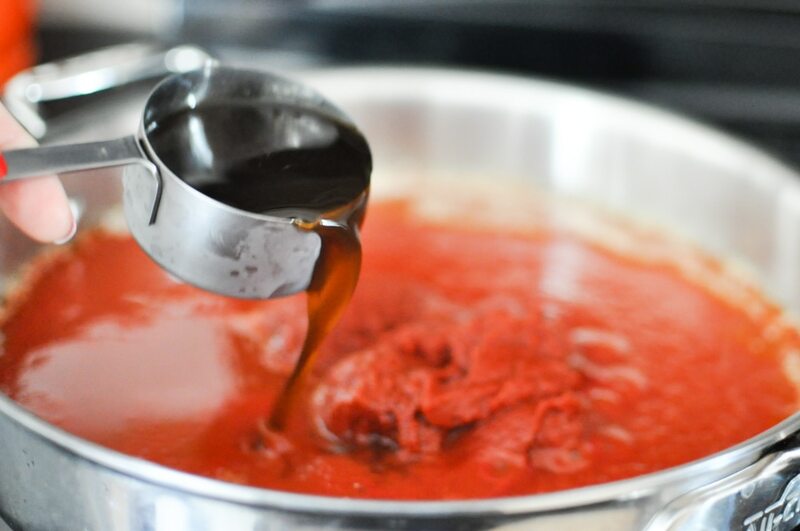 This recipe makes about 4 cups of sauce. 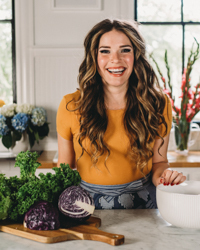 I like to pour them into two mason jars – one for immediate use and one for the freezer. Let it simmer on low for 5 minutes, stirring occasionally. 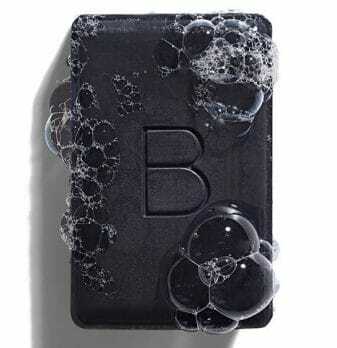 Remove from heat and either use immediately or can to store. wowwwwww you amaze me. 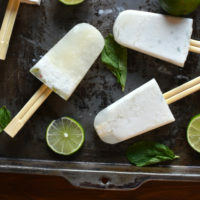 i will definitely be trying these this summer. thank you so much!!!!!!! Of course, girl! Hope you love it. Hi Hannah! Absolutely! I would use about 1/2 tsp to start and then increase to your taste. Wow! 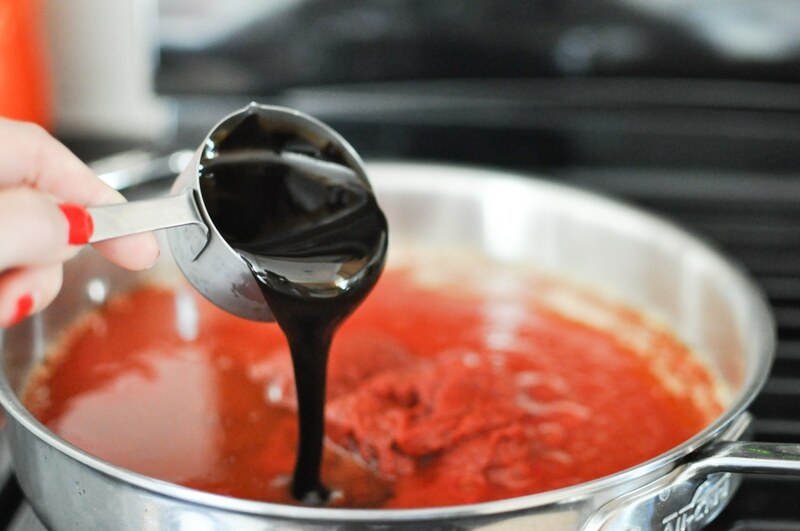 This sauce looks so amazing. 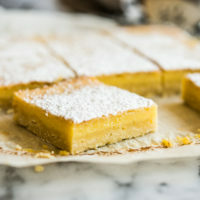 I love the thick texture and the complexity of ingredients/flavors. 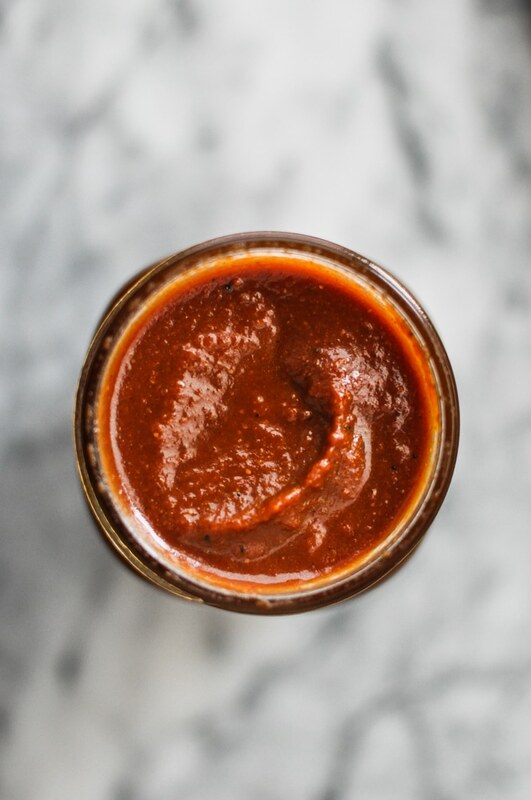 Although I have a go-to BBQ sauce recipe, I still must make this sauce soon. Also, your photos are gorgeous! 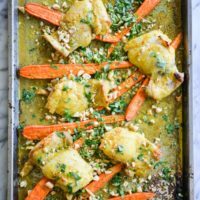 So excited to find you and this recipe! I was telling my husband that we needed a good bbq sauce recipe. He is allergies to MSG and now we’ve gone gluten-free and every store bought bottle out this is toxic to us. I crave the taste so it’s been a bit of a bummer not having a replacement. We’ll try this next week. Can’t wait! Awesome! I hope y’all love it! Great question, Manda. Very little difference! 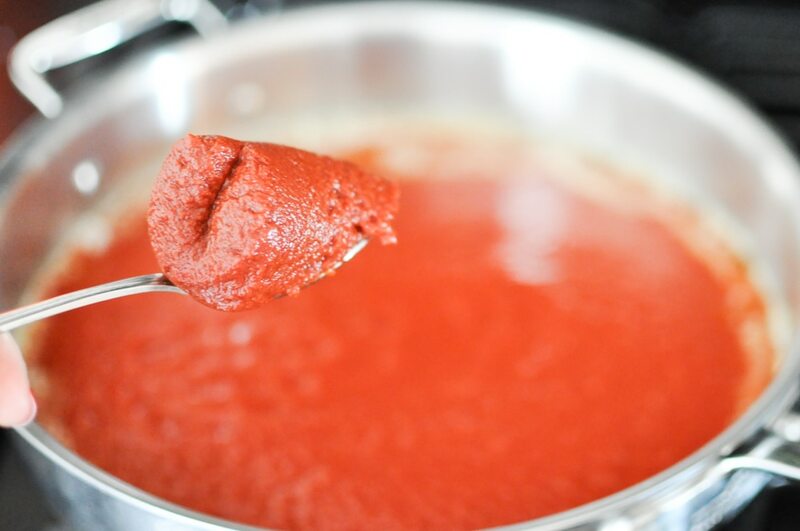 Tomato sauce is essentially the same thing as strained tomatoes. Hope that helps! This looks great! 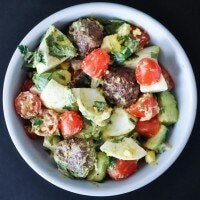 Can I substitute coconut oil for the butter? 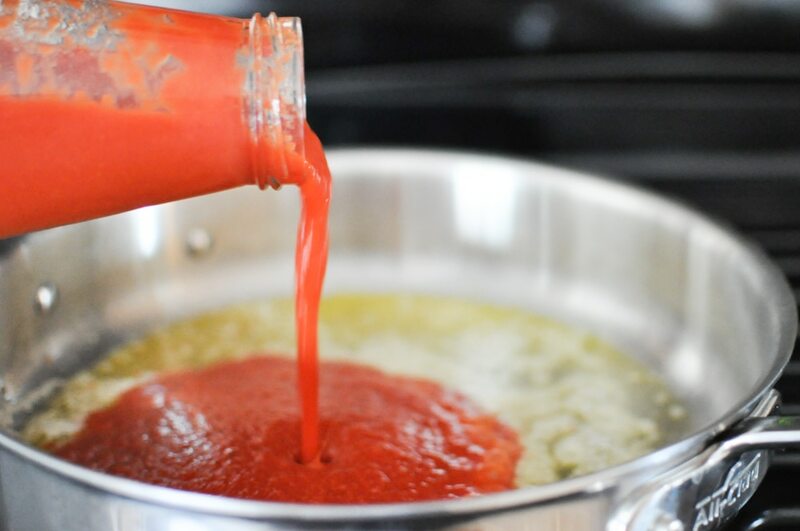 I wonder if you could can this sauce? Perhaps with a pressure canner? Just to make it shelf stable like other canned goods (i.e. tomato sauce and salsa done with pressure canner for home canning). While I love paleo for the real food aspect, I also love to “put up” fresh harvest for later use when the fresh local ingredients are not in season. Great question, Meghan! I completely identify with your wanting to save fresh harvest for later. This sauce is absolutely a good candidate for canning. There are several methods out there, most all of them will work great. Didn’t have crushed on hand so I actually used diced and smashed it around a bit with a potato masher. An excellent, albeit, chunkier version 😉 Delicious and I love how much it actually makes! WOW!! Just made the sweet version, and this is the FIRST Paleo BBQ sauce I’ve made that actually tastes like BBQ sauce to me. Thank you, thank you, thank you so much!! Oh that just warms my heart right up. I’m so thrilled you liked it!! This tasted good on the ribs in the slow cooker but by itself it was a little too tomato sauce tasting to me. I used regular chili powder.. do you think it would make that much of a difference to try to find the ancho chili powder? It could make the difference! 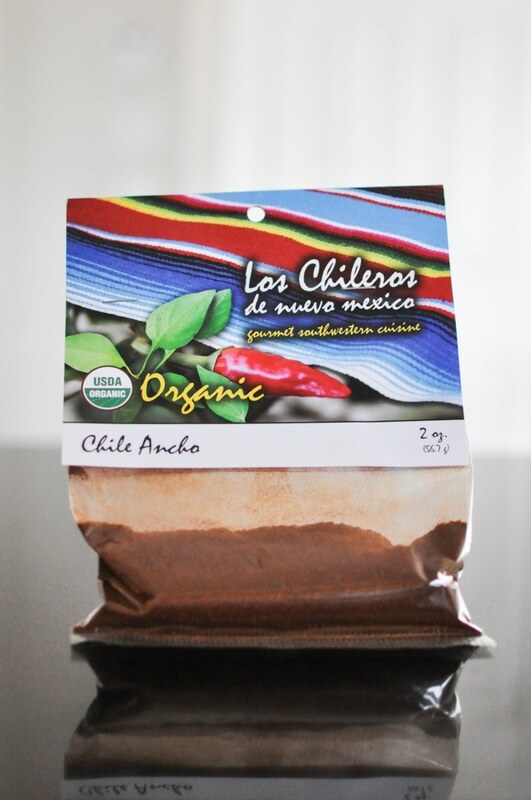 The ancho chili powder has a deep smokey flavor. Maybe try doubling the regular chili powder and apple cider vinegar next time? This sauce is delish!!! One question, how long do you keep yours in the fridge? Hi Katie! I keep mine in the fridge for about 7 days and in the freezer for about 4 months. This came out delicious…I also added ½ tsp mustard powder and ½ tsp allspice. Thanks! I haven’t made this yet, but I do plan to make the sweet sauce. The ingridients scared me because I thought it sounded higher in calories and sugar than store bought sauce. I sat here and did the calculations, and although I’m probably off a bit, I can still see I was wrong. For the sweet sauce, per 2 TBSP it’s about 36 cal and 6 grams of sugar. That is SOOO much better than the 70 cal and 16 grams of sugar in Sweet Baby rays. Can’t wait to get cooking! How long do you think it’s safe to freeze? Nevermind, my question was already answered. Thanks! In the midst of the Whole30 trying to kill a sugar addiction – can I eliminate the molasses? I am doing whole 30 as a lifestyle and I substituted the molasses for 1/4 date paste (I made is with one cup of pitted dates and half a cup of hot water and used my immersion blender- you’ll have plenty from this and I use it to substitute whatever recipes that require honey or whatnot. 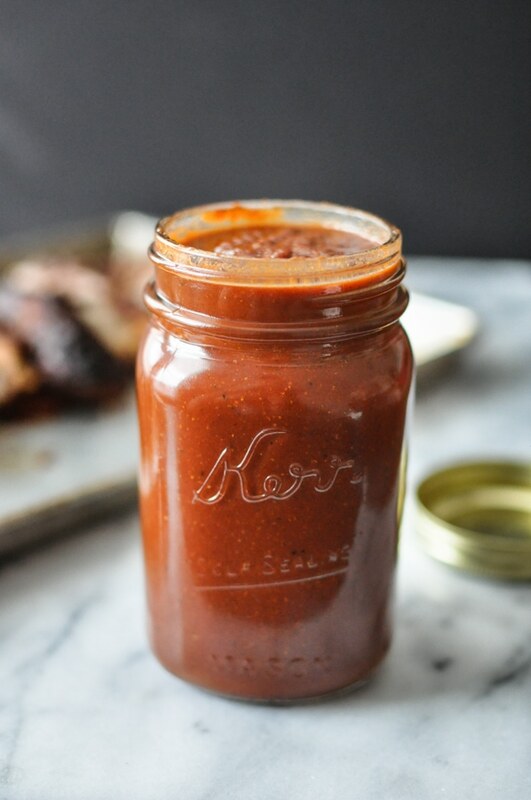 Just made this bbq sauce (the spicy spicy one) and it is soooo good. My first time making bbq sauce since all the store bought ones include sugar..
I’m venturing into paleo. With that said, isn’t molasses cane sugar and paleo is strictly no sugar? Hi Patricia. Molasses is not really different than the other natural sweeteners like maple syrup and honey – it is still sugar, but contains natural enzymes and other micronutrients that help make it a healthier alternative. Natural sugars (ones from fruit, starchy veggies, honey…) are okay on paleo as long as they are not used in excess. Hope that helps! Amazing. Made the regular and added a tablespoon of smoked paprika. Mmmmmm! Great addition Lesley! Thanks for trying it! Do you know how long this will last in the fridge? I made some last week and loved it, but haven’t really had a chance to use it up. I hate to waste it! Hi Jamie, I keep mine in the fridge for about 7 days or in the freezer for about 4 months. Hope that helps! I just made this. It’s life changingly delicious!!! Thanks thank you thank you! 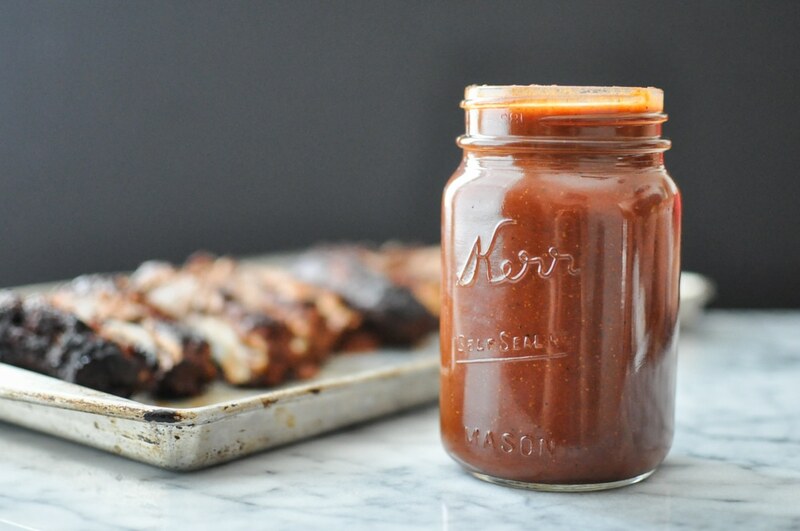 Let me tell you I have put this BBQ sauce on everything from chicken to ribs I always have a jar in the fridge. but tonight I was craving my mom’s meatloaf in a bad way. The only problem with that (aside from the fact that is 95 degrees out) is that she always topped her meatloaf with Open Pit. So I mixed it together like normal and through on some F&F BBQ sauce then four strips of bacon and more sauce. Hubs and I both went back for seconds! When you say, you put some in a mason jar to go in the freezer, are you canning it first? Just made this sauce for the first time and DEFINITELY will not be the last! SO SO SO SO GOOD!!!!! I added a little smoked paprika to mine and it is perfection!! Awesome, Nicole! I love the addition of the smoked paprika. Hi Cassie!! We are smoking ribs this weekend and I want to make a paleo bbq sauce. 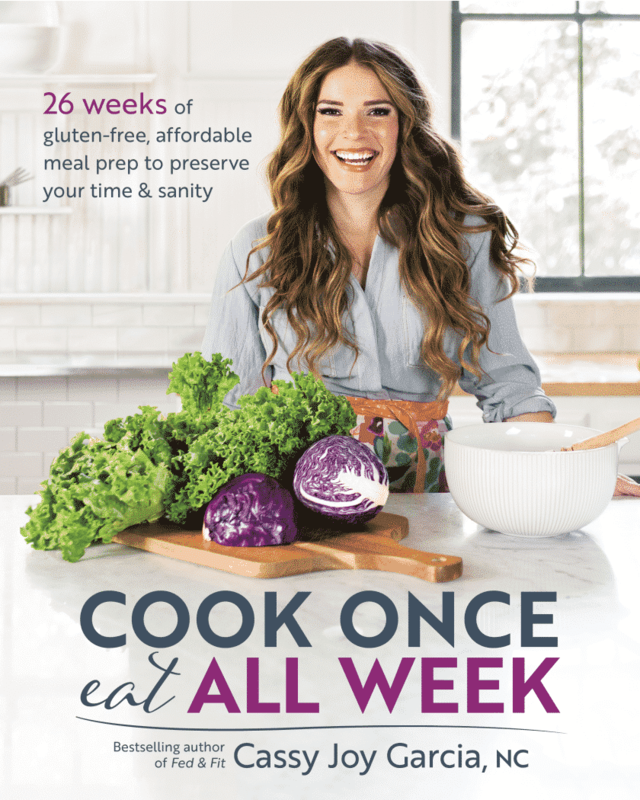 Which do you recommend/prefer more between your recipe above and the Paleo BBQ Sauce 2.0 in the Fed&Fit book? Or are they two different beasts? 🙂 Thanks! BBQ Sauce 2.0 from the book is my current favorite! 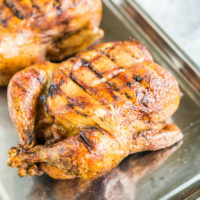 I just shared some BBQ recipes of my own over on my blog. If anyone is interested check it out below. 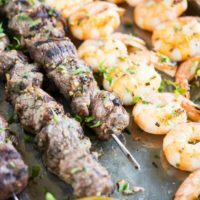 “5 Paleo BBQ Recipes for Your Next Family Cookout” http://imsimplyadad.com/paleo-bbq/ If interested. This sauce is absolutely amazing! It’s simmering on my stove right now waiting for items from the smoker. I also made your ranch dressing and I can’t wait for my husband to try it! I’m pretty sure you’re his new bff for giving us condiments back 🙂 I just ordered your book and I can’t wait for it to arrive. Thank you for this awesomeness!!! 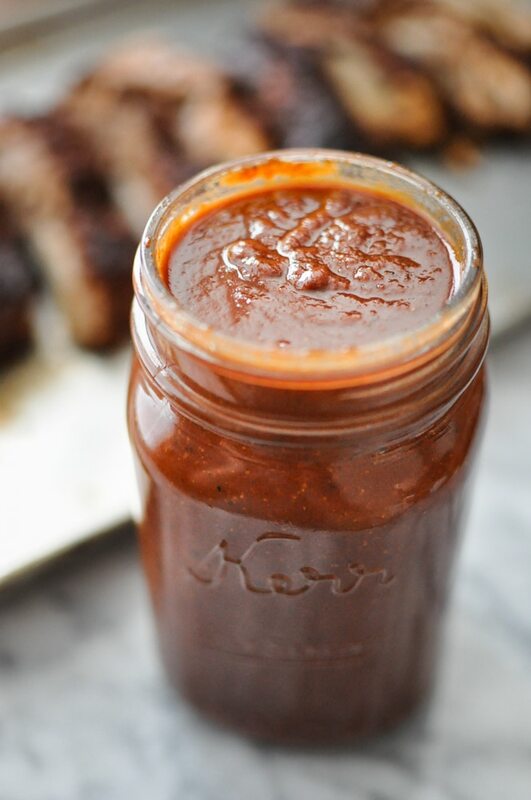 This was my favorite paleo BBQ sauce I’ve ever made. So tasty! I SEE that my last comment that this isn’t paleo was removed, this will probably be removed to since you obviously can’t take criticism . This sauce could double as spaghetti sauce, way way too much tomato I used half the tomato to start with and tried it tasted like marinara. So I doubled everything else and used about a cup of cider vin and it came out amazing!! BTW you should probably stop telling people that molasses is the same as maple syrup and honey. Although molasses is healthier than sugar it’s made from cane sugar as a by product of the sugar making process it has more of the nutrients of the plant but is still sugar. HONEY is made from bees and maple syrup from trees, not the same. And, guess what butter is dairy, not paleo. 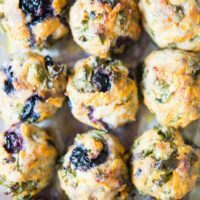 I eat cheese and yogurt myself but don’t advertise paleo recipies online. My lard instead of butter is better anyway my bbq sauce doesn’t taste like spaghetti sauce. In addition to Reuben’s comment regarding mollasses (which is a sugar), probably better to use 100% honey. 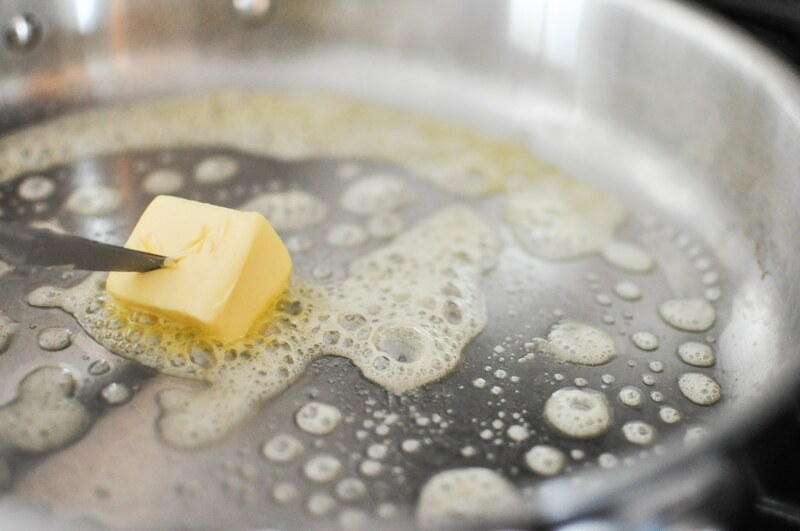 Also, substitute ghee for pure butter (ghee is absent of milk fat). You can easily make ghee at home in about 15 minutes. Made the sweet sauce and it’s delicious! 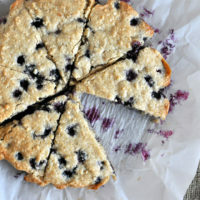 I just made the sweet version and it’s delicious! Thanks for sharing with us! So good!